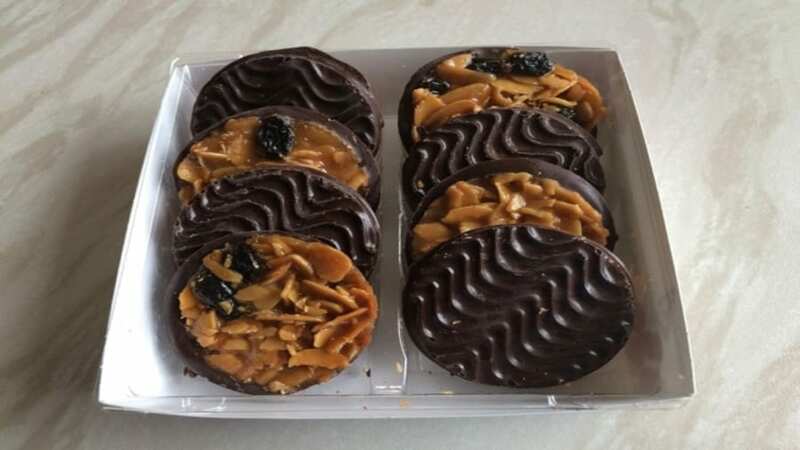 UK – British biscuit manufacturer, Burton’s has acquired premium sweet and savoury biscuit manufacturer, Thomas Fudge’s from UK leading private equity investors, Livingbridge for an undisclosed sum. Burton’s said with the acquisition, it is in a position to strengthen its course in becoming a leader in savory baking as well as foster growth in the sweet confectionery category. It enables the company to meet the growing need for nibble and savory biscuits by utilizing local sourcing and artisan craftsmanship for recipes passed down from generation to generation. According to the company, the premium biscuit category is fast growing as more and more consumers shift to indulgence delivered by provenance, high-quality ingredients and engaging textures. “Thomas Fudge’s is a great business with a fantastic portfolio of premium products and baking expertise handed down through generations. The bakery provides a hugely complementary production capability to Burton’s own bakeries, extending into the more premium and artisanal end of the category with its branded, retailer brand and Marmite products baked under licence. We are excited about the opportunity to develop these three important pillars and look forward to working with our retail partners to drive growth through innovation and excitement in the category,” said Nick Field, Burton’s Biscuit Co.’s CEO. Burton believes the deal is good enough to meet customer-based objectives and enhance the ability to build new category value with this premium capability. The company, which makes brands such as Maryland Cookies and Jammie Dodgers, recently launched Maryland Sugar Free Cookies targeting mid-morning or mid-afternoon treat. The roll-out followed Burton’s sugar reduction programme on core Maryland and the introduction of less than 100 calorie packs across its Minis range last year. Founded in 1916, Thomas Fudge’s makes shots of ginger and toasty nuts, zest of lemon and dollops of velvety Belgian chocolate. Livingbridge took part in a management buy-out of Thomas Fudge’s in 2016 and the executives who also invested in the biscuit maker left the business a year later, selling their shares to Livingbridge. “We’re really excited about becoming part of the Burton’s family as we enter our next phase of development as a business and would like to thank Livingbridge for their support in recent years,” said Emma Davies, Thomas Fudge’s CEO.